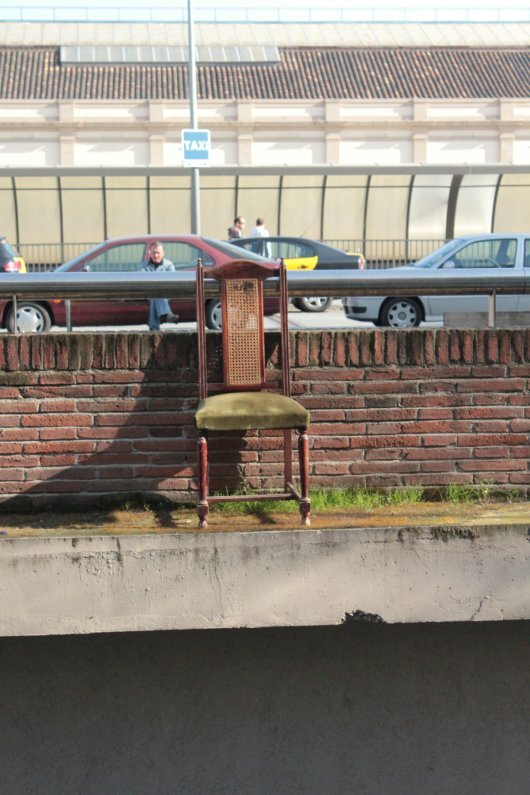 This urban chair was photographed by Claudia Paraschiv, who has been studying public space and participation in Barcelona’s Fort Pienc neighborhood. 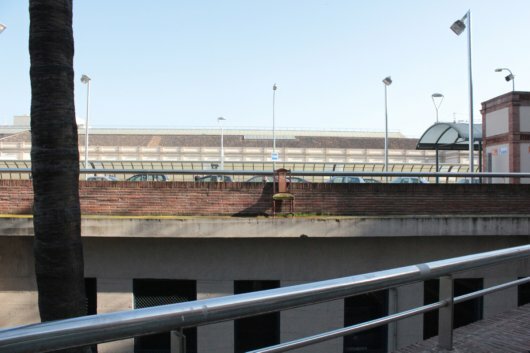 If you want to feature a street chair from your neighborhood on CoLab Radio, email aditim@mit.edu. I feel like this chair isn’t going to jump, when push comes to shove.